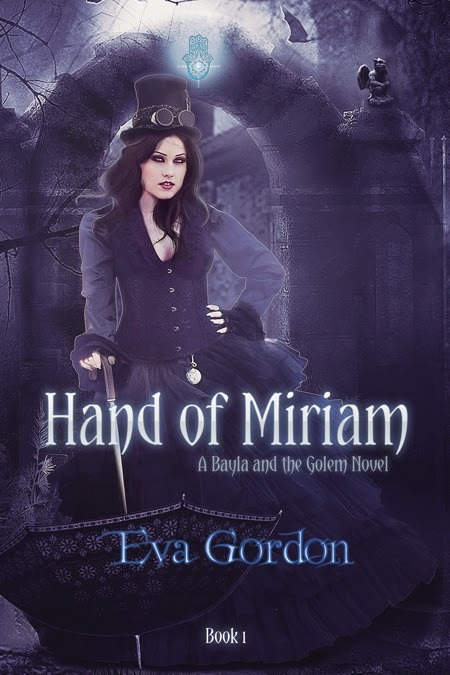 Note: Hand of Miriam is Book 1 of a duology in Bayla and the Golem novels, which will continue after Book 2, Her Majesty’s Witch, with the steampunk adventures of other corseted but brainy members of the exclusive Bluestocking Adventuress Club. 1. Automaton tripod camera: will photograph even in several weather conditions. 2. 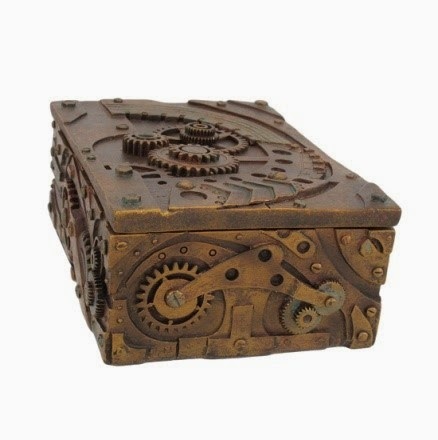 Gemmatridon: Ancient box used to wake up the Golem of Prague. Only one. 3. 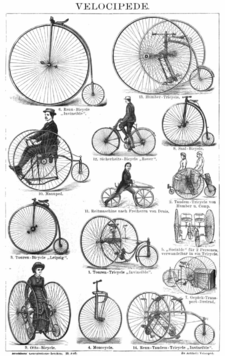 Velocipede: Several feet powered land vehicles. 4. Weaponry: From blasters, to shocker parasols and even lethal walking canes. Come in and try out all our weapons. No questions asked. 6. 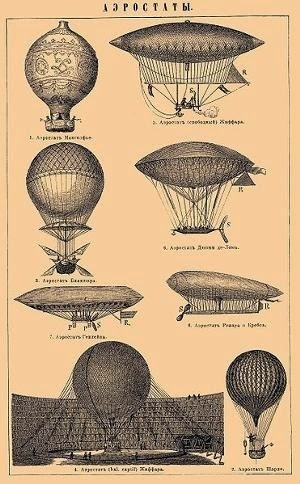 Airships: We have a variety of airships available for sell. For commercial and personal use. 1. 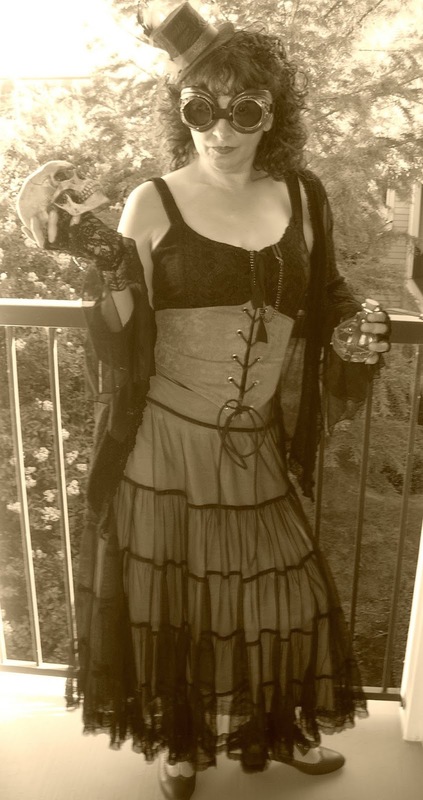 A veillier: a woman who can see evil and detect the otherkind. Will need to join the Grigori or secret society of watchers. Her life will be in constant danger from those including Jack the Ripper who rather not be identified. 2. 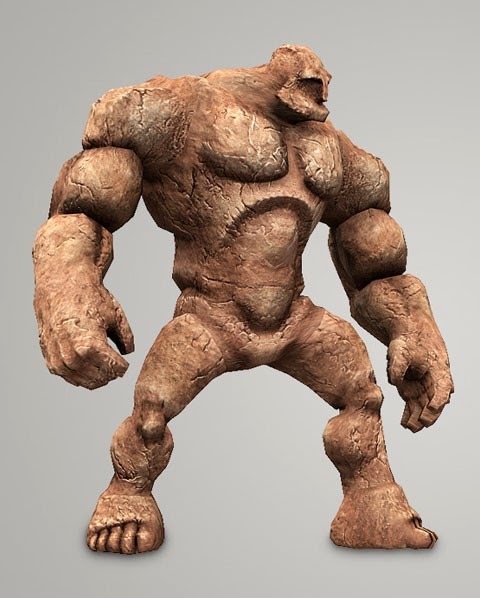 The Golem: A conjured man of clay locked in a box inside the Archives. Awakened to protect the veillier. 3. Mad inventor: Must be brilliant but quirky. 4. 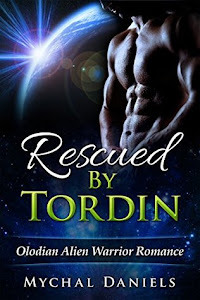 Various members of the otherkind, which includes wraiths, vampires, werewolves, and demons. 5. Angels who may or may not be helpful. Eva has a BS in Zoology and graduate studies in Biology. She once taught high school Biology, Environmental Science and Anatomy/Physiology. 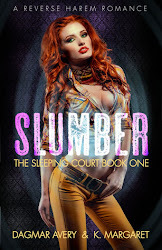 When not in her den writing, she can be found at steampunk conventions, at work at the raptor rehabilitation center, wolf sanctuaries, or to satisfy her inner Hemingway on some global eco adventure. I love the mythology of the Gollem along with the Steampunk and Paranormal blend. This sounds good.